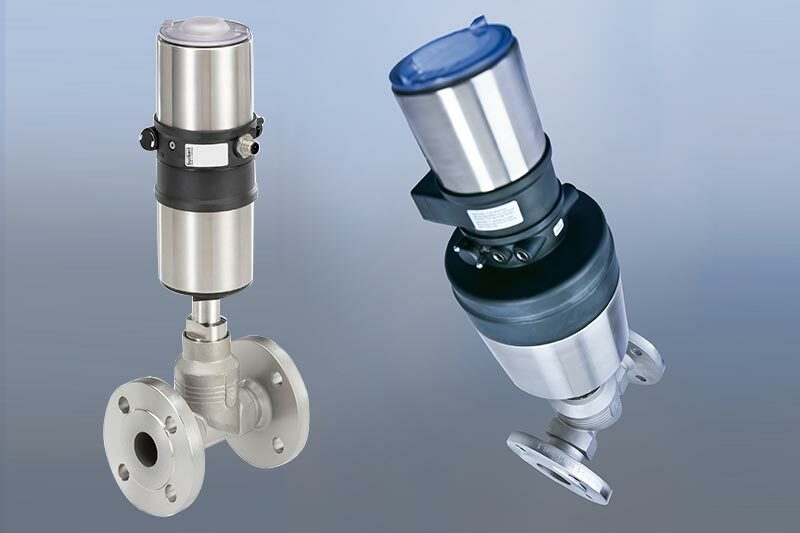 Valves Online aims to provide quality products, services and engineering solutions to all of our customers. 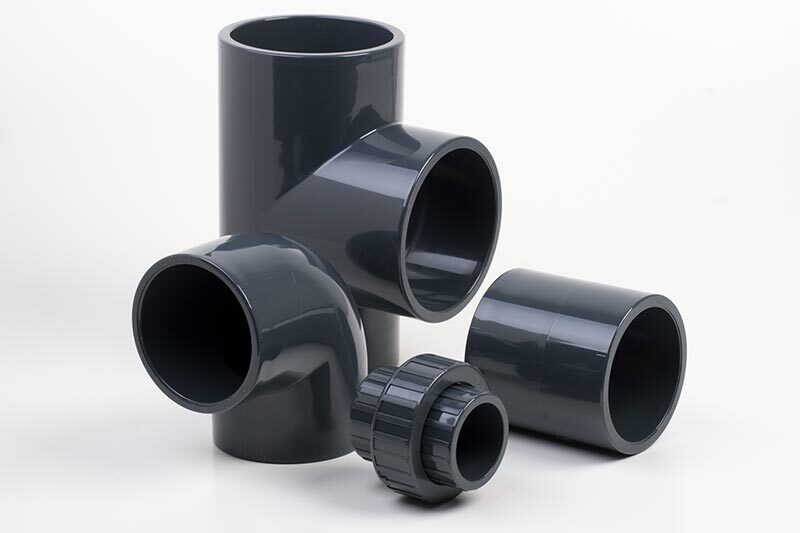 Our main objective is to provide products that meet the correct quality in accordance with our customers specifications and requirements. As valued customers we understand that you expect a reliable and economically sound product and a service that is delivered on time every time. At Valves Online quality is not just important it is very much essential and this reflects in our products, our services and in people. We have our own quality assurance manager Mr Simon Kelly who will focus all his resources towards the prevention of any quality problems that may arise which will satisfy our ultimate aim of perfecting our 1st class service each and every time. The success of the operation of our QA system relies upon the cooperation and involvement of Principal Suppliers, sub suppliers and personnel at all levels. 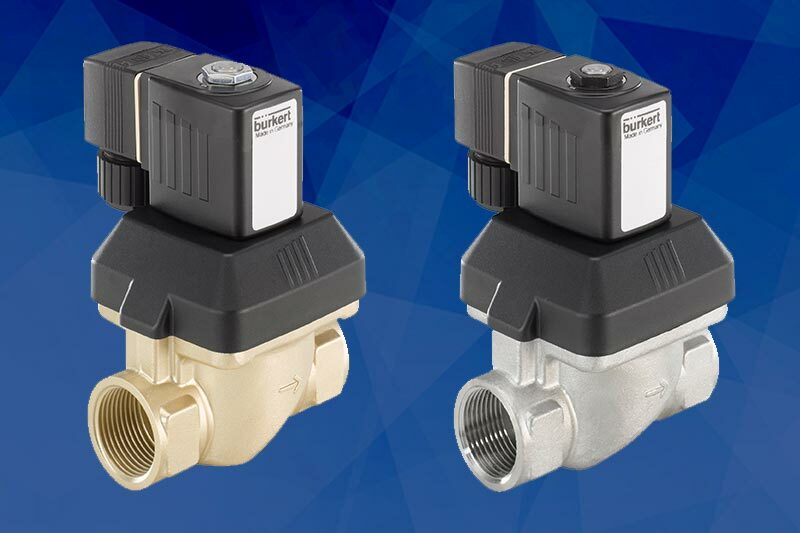 Our commitment to quality ensures the continued success of Valves Online and to the satisfaction of customers. We are committed to improving our performance in every aspect of our business. Consequently; in 2014 we implemented ISO 9001:2008 quality management. 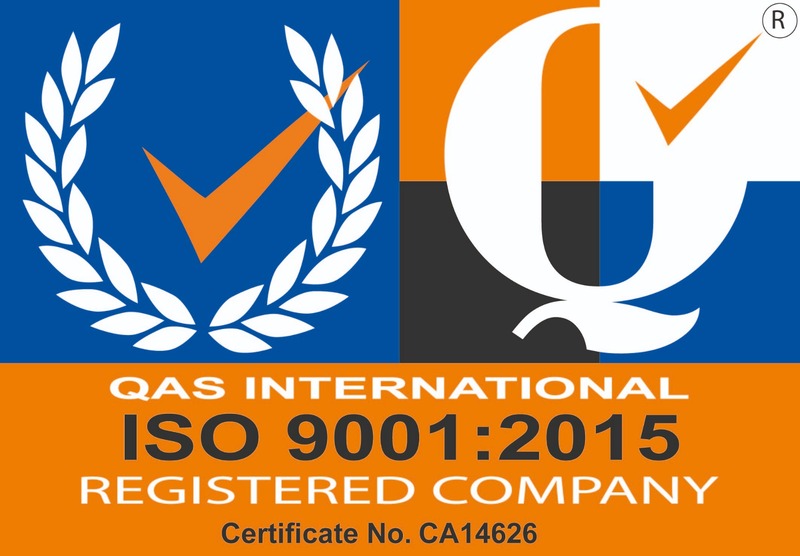 In 2015 Valves Online became Certified ISO 9001:2008. 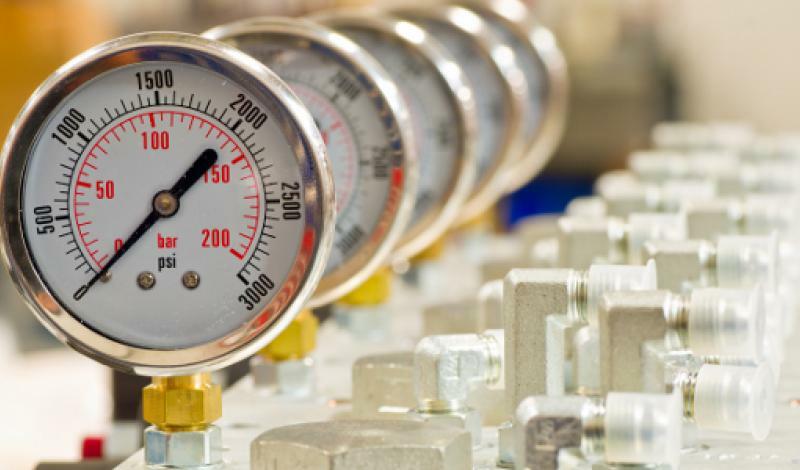 Valves Online now implement ISO 9001:2015 quality management and have been certified ISO 9001:2015 since March 2018. This certification now offers our customers a globally recognised standard of quality assurance and underscores our commitment to continual improvement, which we provide. Mr Simon Kelly, QA Manager can be contacted at: simon@valvesonline.co.uk.